Our JSI/Georgia office shares JSI's philosophy, mission, and values: in all of our work, we are driven by a commitment to improving the health of individuals and communities, with a particular focus on underserved and vulnerable populations. For further information about all of JSI's work around the country, please explore our U.S. services, areas of technical expertise, and projects. JSI Georgia works to improve the health of underserved populations, particularly those living in the American South, by designing, implementing and evaluating evidence-informed programs. 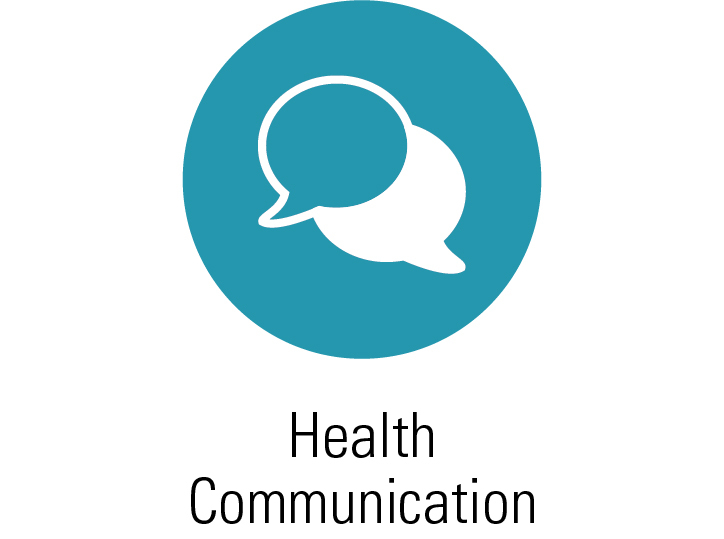 We partner with government agencies, foundations, and community-based organizations to address critical health issues such as service accessibility, service integration, social determinants, and health literacy. We help organizations design programs that improve health outcomes for women and their families. 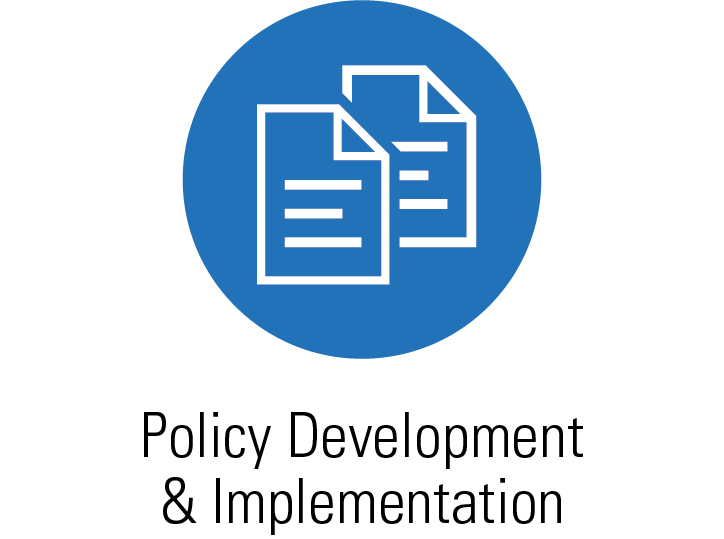 JSI designs and delivers capacity building assistance, technical assistance and material development support to organizations that work to reduce infant mortality and health disparities, improve perinatal health outcomes, and address gender bias in programs. 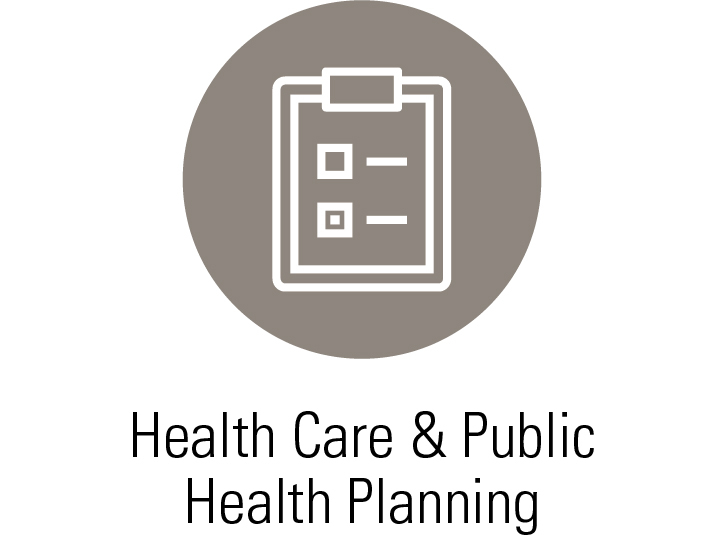 Using community-based participation approaches, we help organizations design multi-level health programs that reach populations that have tremendous need for, but limited access to health services and information. We help organizations demonstrate how culturally responsive, integrated care improves health and lowers costs. 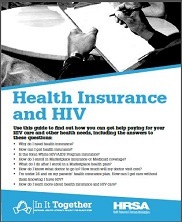 We provide capacity building assistance, technical assistance and communication support to organizations that deliver targeted HIV testing, care and treatment, as well as wrap around services, to individuals living with HIV. 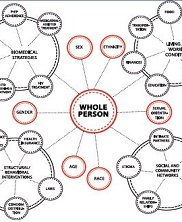 We help communities work together to normalize conversations about HIV, and recognize and eliminate policies and language that promote stigma and discrimination. 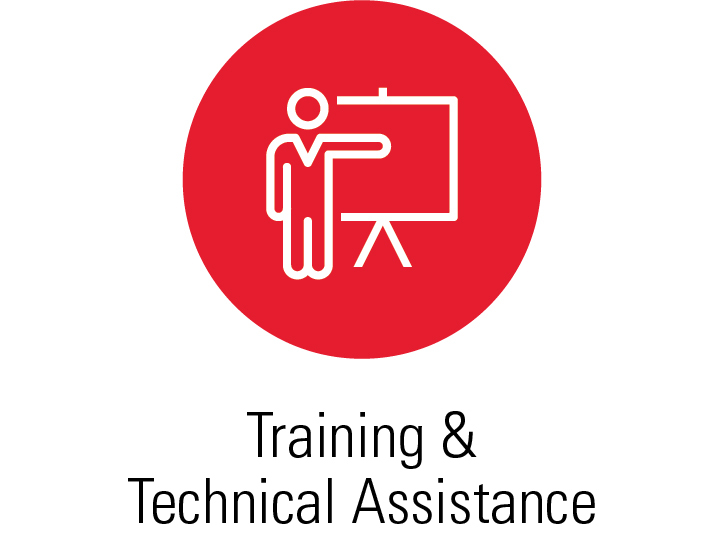 JSI developed an integrated approach to provide on-site and online technical assistance and training that allows us to respond to the changing CBA needs of a target population, anticipate and meet needs of multiple stakeholders, and deliver services that address program components and activities. 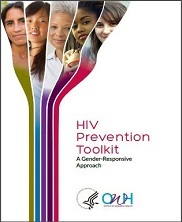 This initiative is designed to increase health professionals’ understanding and use of health literacy strategies and approaches to positively impact engagement and retention in HIV care and treatment. 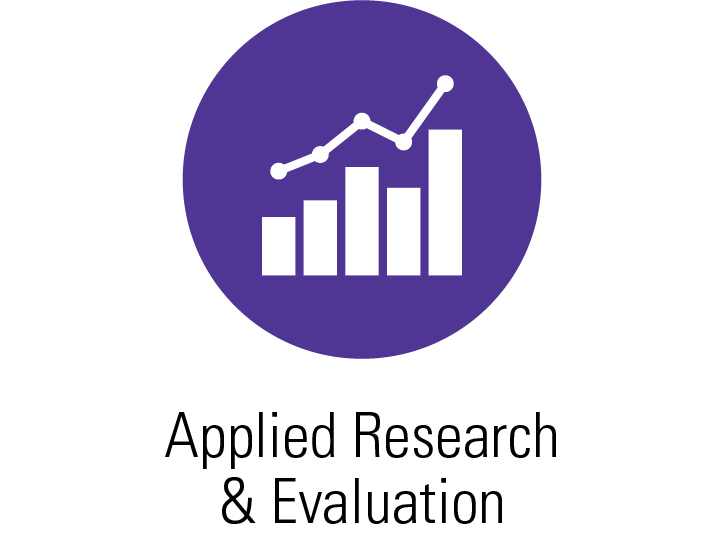 JSI provides instructional design, technical input, and IT expertise to help CDC improve the quality and accessibility of its Field Epidemiology Training Program’s educational and training resources. Also, JSI is evaluating, upgrading and standardizing CDC’s library of training materials. JSI delivers capacity building assistance to Healthy Start grantees helping them reduce infant mortality and health disparities, and improve perinatal health outcomes. The JSI team provides training, TA, learning collaboratives and communication products that incorporate quality improvement methods.